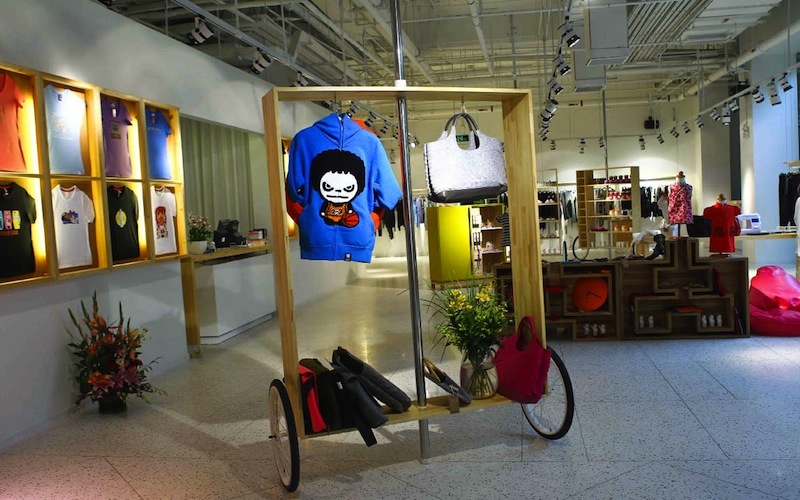 Brand New China is one of the few concept stores in Beijing. 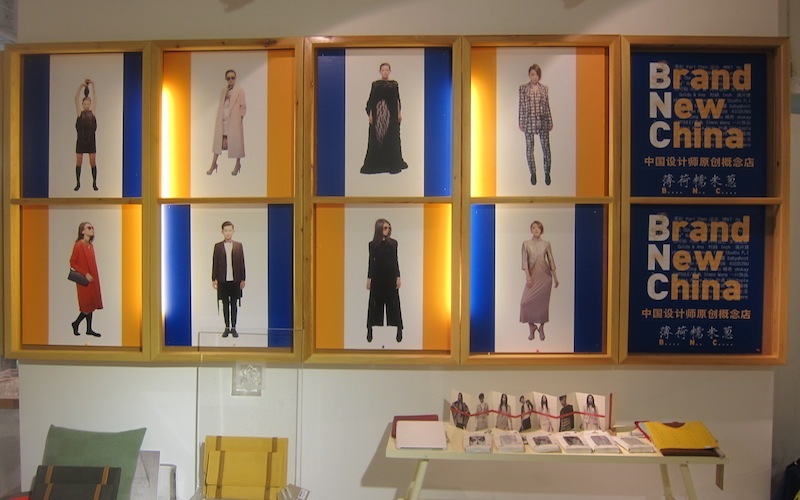 The brainchild of Hong Huang – China’s equivalent of Oprah Winfrey – who is on a quest to nurture, assist and support China’s emerging design scene until it can hold its own against international brands. A must visit space in the ever evolving Village North, BNC features a wide range of products from more than 100 designers and established Chinese street wear brands (NLGX, The Thing, Plastered, Hi Panda) in a 540 sqm space that is both a museum and a show space for all that is hot in China right now.